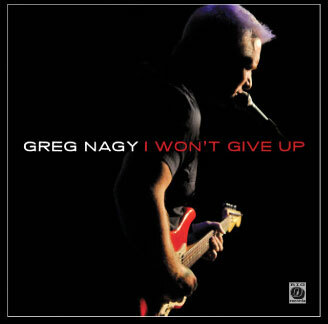 New single by Greg Nagy, "I Won't Give Up"
Please check out the BRAND SPANKIN' NEW single by my friend, Greg Nagy. It's one hell of a song/vocal/performance, and I had the pleasure of playing drums and mixing it. Please head on over to this page to get a sample, and then iTunes to grab it for less than a dollar!